The Book: Set in present-day Shanghai, Aw’s novel follows the struggles of several different characters as they attempt to outwit and outdo the mechanisms of the burgeoning but merciless economy. The Author: Of Malaysian descent but currently living in England, Aw has the ability to communicate the complexities of the far east in ways few in the English language can. While his first novel, The Harmony Silk Factory, was longlisted for the Booker and it brought him moderate success, this will surely bolster his popularity in both the East and West. 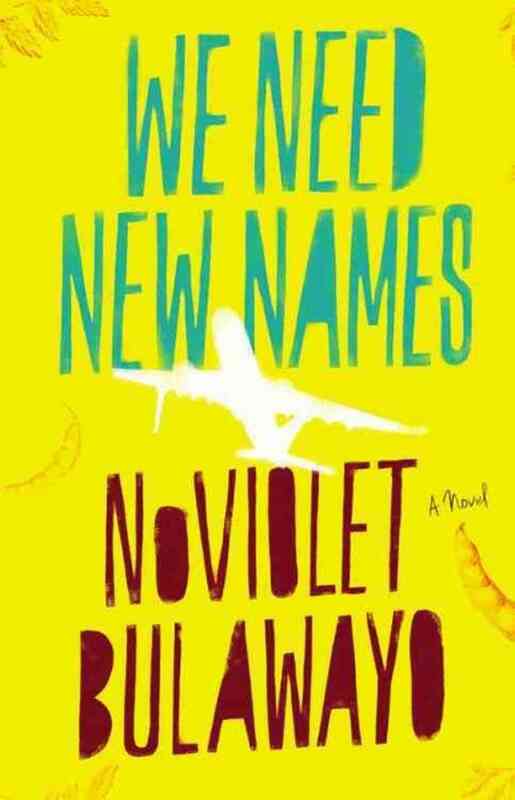 The Book: Set in Africa and The United States, Bulawayo’s novel about a ten year old Zimbabwean immigrant has come under criticism from the Guardian, but other than that has been celebrated on several continents. 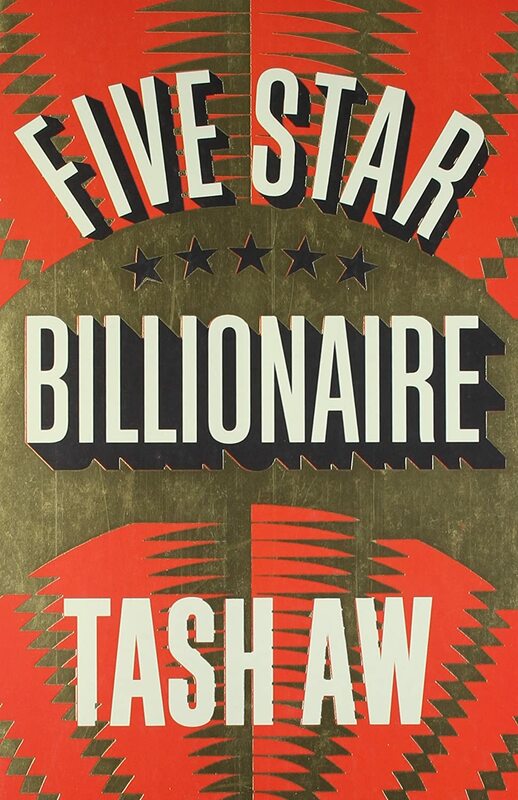 The Author: This is Bulawayo’s first novel, but she has formerly received the 2011 Caine Prize for African Writing. She is now a fellow at Stanford University. The Book: Dense is the perfect word to describe this work. At a whopping 848 pages, The Luminaries tells the story of a gold prospector who gets caught up in a mystery surrounding the suspicious death of a wealthy man at a New Zealand estate. The Author: The youngest of the writers on the longlist, Catton is a Canadian-born New Zealander who has already achieved a great amount of success for her debut novel, The Rehearsal. The Book: Currently the 9-2 favorite to win the prize, Crace’s novel about a grim, half-desolate village contains playful prose, the rhythm of parable and a small sense of the fantastical. The Author: Jim Crace is a veteran writer who has already been shortlisted for the Booker for his 1997 effort, Being Dead. Although his works are highly creative, they are subsumed by an eerie, irresistible darkness. The Book: The story of an Orthodox Jewish woman attempting to find liberation in a predicament that seems anything but: an arranged marriage amid a growing need for sexual and moral liberation. The Author: Another relative unknown, much of the content from the book derives from her experience as a schoolteacher at an ultra-orthodox school in London. The Book: One of the few thrillers on the longlist, House’s four-part book is a gigantic tome set on three continents. It has also received attention and praise for its use of digital media to guide the reader along. The Author: Eccentric but remarkably focused on his work, House is also an artist, a magazine editor and a teacher. He has previously written two novels, Bruiser and Uninvited. The Book: Lahiri takes us to an India on the verge of implosion–as riots rage through the streets, a young boy from Calcutta will soon turn towards rebellion, at a deadly cost. 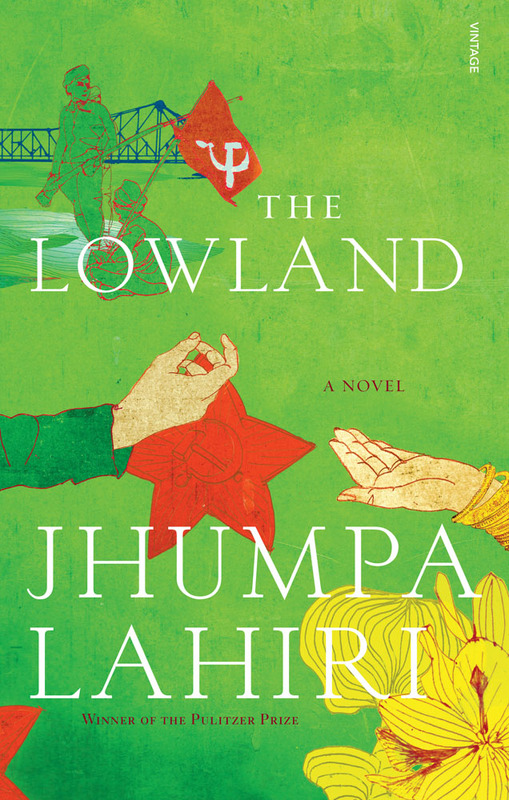 The Author: Jhumpa is no stranger to success — not only has she won a Pulitzer and an O.Henry award, but she is currently a member on the President’s Committee for the Arts and Humanities in the United States. 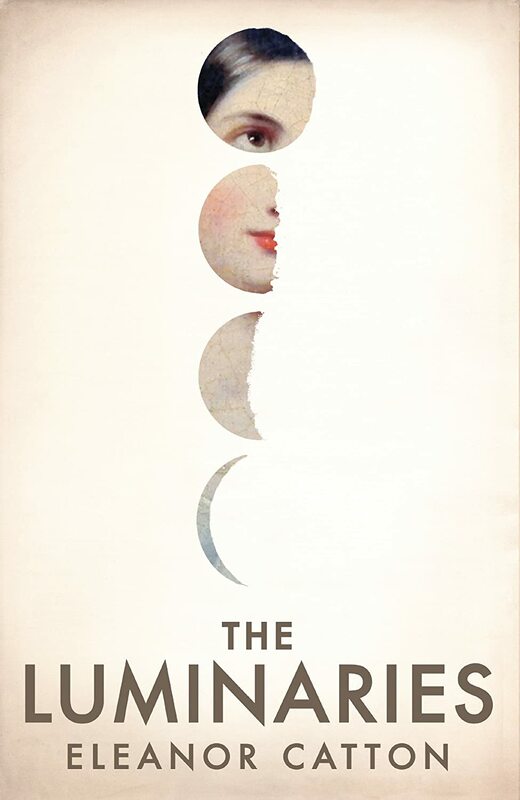 The Book: A historical fiction based on an anxious year in Brighton, England, where its residents were nervously awaiting an onslaught by German forces. The Author: Relatively minor compared with some of the heavyweight authors working with her published Hamish Hamilton, Macleod has finally received a surge in attention after two novels and a short story collection. 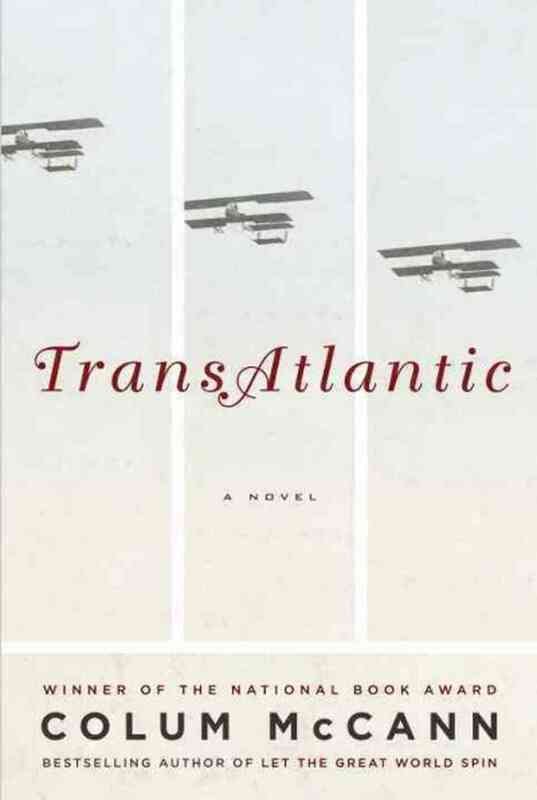 The Book: A macroscopic view of three different instances of great historical change are brought together in one novel centered around one overarching theme: The crossing of the Atlantic. Set in Newfoundland, Dublin and New York, McCann brings the continents together in what critics are calling a more-than-stellar follow-up to Let the Great World Spin. The Author: McCann is one of the more celebrated authors on the list. Born in Ireland and now teaching in New York, he has previously won the National Book Award and the International IMPAC Dublin Literary Award. 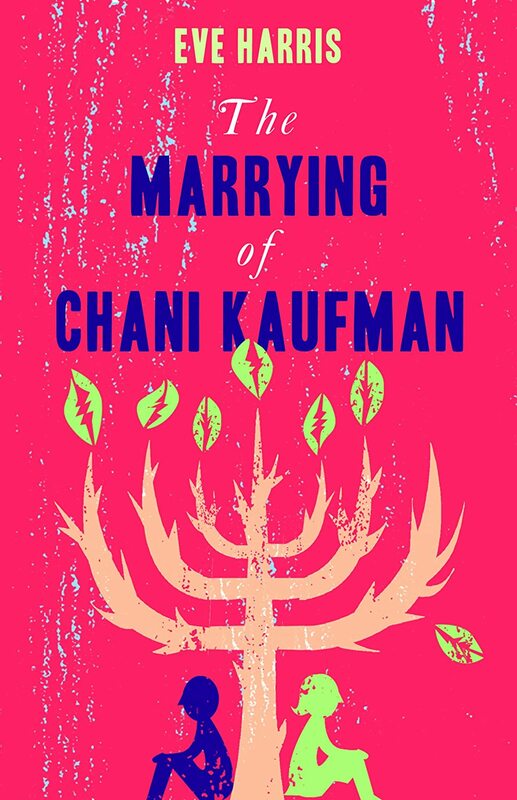 The Book: Just like Harris’ The Marrying of Chani Kaufman, Mendelson’s novel places us smack-dab into the life of the ethnic outsider in England. Almost English is a coming-of-age novel about the difficulties of fitting in as a Hungarian immigrant at a private school. The Author: Mendelson is a very active writer in London. Not only has she contributed to The Guardian and other publications, but her two previous novels, When We Were Bad and Daughters of Jerusalem, have received a laundry list of accolades. The Book: When a Hello-Kitty lunchbox with a diary in it shores up on the British Columbia coast, the lost text will connect the reader to the young girl’s eclectic life, which includes a 104-year old Buddhist nun, as well as references to Manga and Zen Buddhis. The Author: Probably the most interesting character on the longlist. A Buddhist priest and filmmaker, Ozeki splits her time between New York City and British Columbia. The Book: The lives of 21 people are explored through overlapping perspectives in this novel about the 2008 recession affecting a small town in Ireland. Ryan’s first novel. The Author: Ryan is at the beginning of his career, but this longlist–along with a second novel coming out in the Fall–will surely boost his clout on the Irish literary scene. The Author: Tóibín, who was born in Ireland, is probably the most decorated novelist on the list. Teaching in New York City, he is a very popular figure in England, Ireland and the United States. ggo along with yyour views on this site.